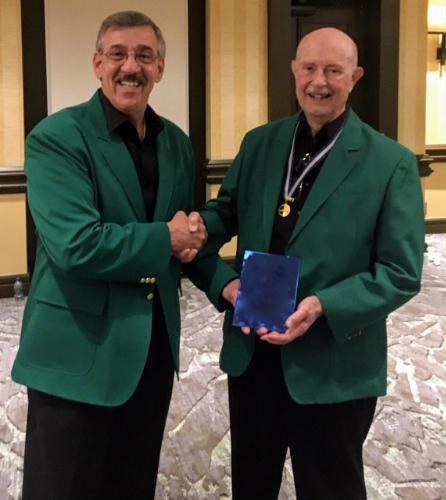 Founded in 2003, the Heart of Florida Barbershop Chorus, is one of over 700 chapters of the Barbershop Harmony Society, which understands and embraces the transformative power of harmony. Harmony compels us to blend, to cooperate, to create beauty. The gift of harmony is not only a treasure for our own enjoyment, but is a tool for direct social impact. 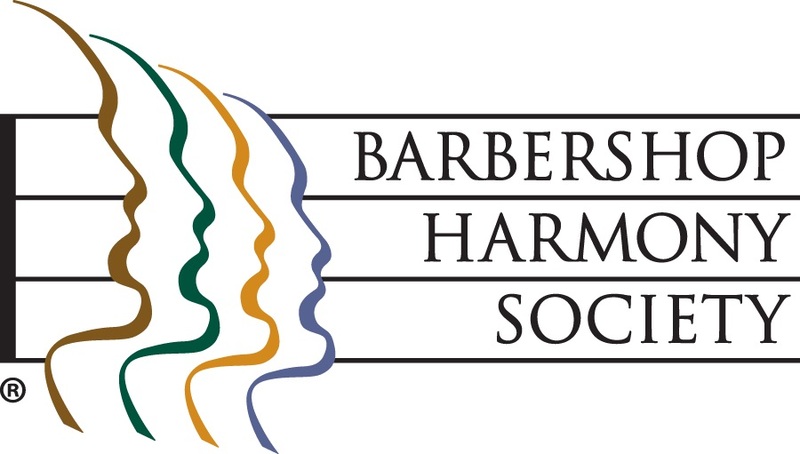 Barbershop is a uniquely American close harmony musical art form whose roots lie in African-American improvisation and European harmony traditions, but the love of harmony is global. Our chorus is an organization of community-minded singers dedicated to spreading the joy of close harmony to everyone around us. We are a fraternal organization dedicated to preserving the Barbershop style of a.Capella singing. All of our practice this year paid off! 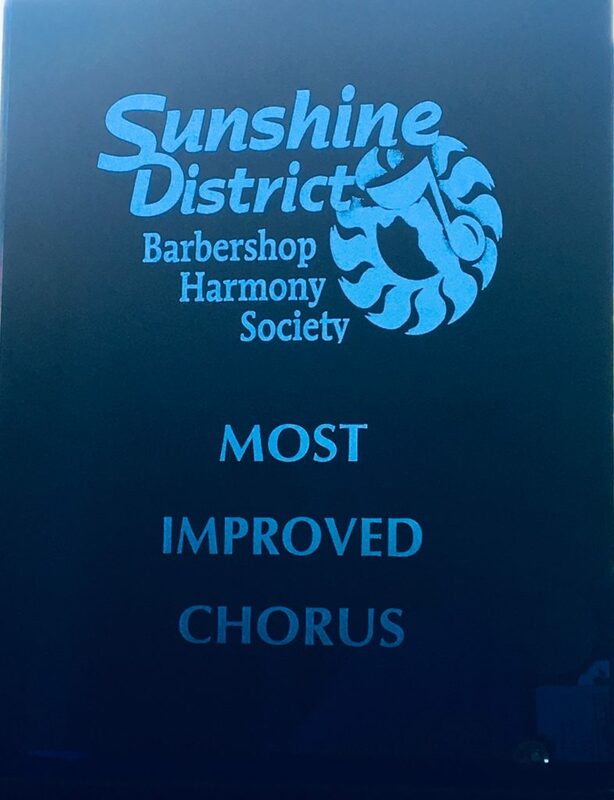 We were named the Most Improved Chorus in the state of Florida. 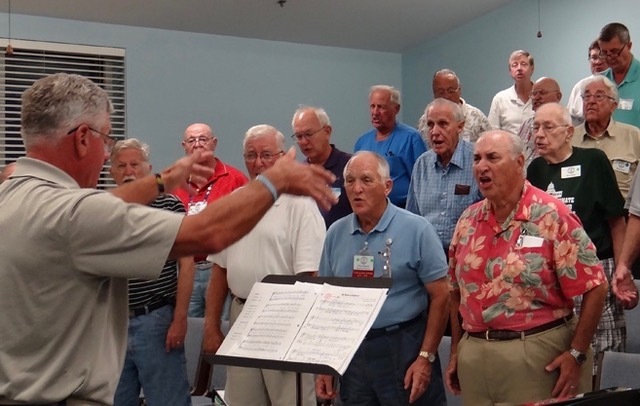 Whether you want to become a member, take a “test drive” by singing with us as a guest, or only observe close barbershop harmony as part of an audience, you are welcome to join us at one of our rehearsals. Is your organization looking for a unique entertainment option? Consider hiring our chorus. 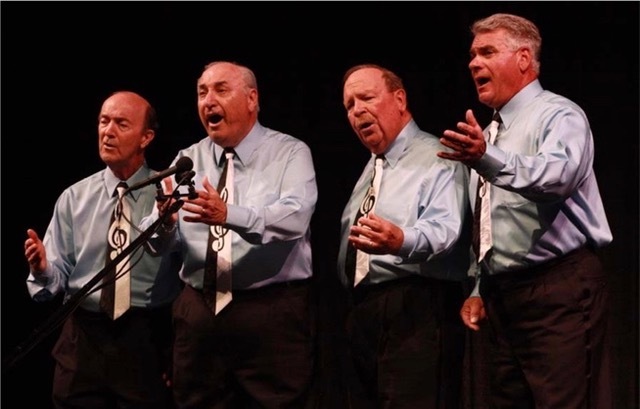 Our quartets can serenade your special someone on Valentine’s Day, an anniversary, or birthday. When you cannot find that perfect gift, give the gift of song! Our mission is to use the transformative power of music to enrich the lives of both young and old. 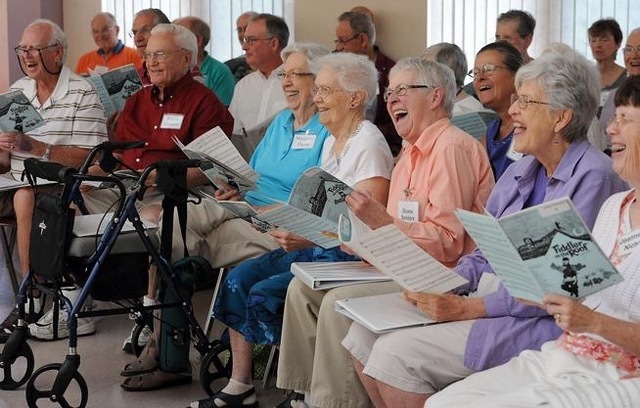 From schools to memory care facilities, we sing so others may grow. Funds raised through donations and paid performances support this mission.